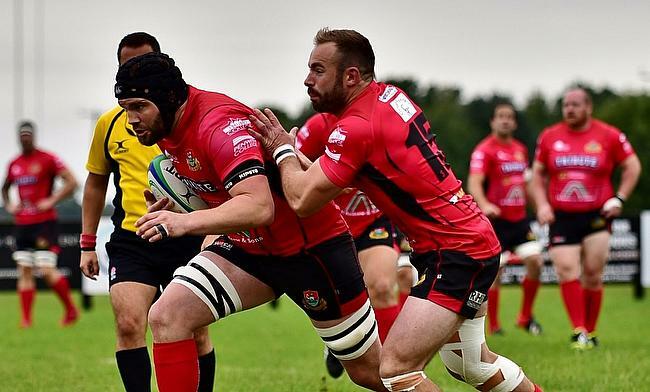 As the weekend draws closer we take a look at all three leagues and the sides looking to make it 5 from 5 at the start of this 17/18 season. 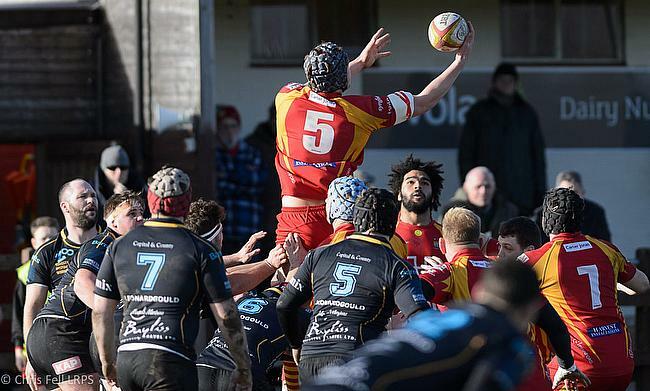 We look back at Round Four in the National Leagues as the top sides make it four from four to continue flying starts. 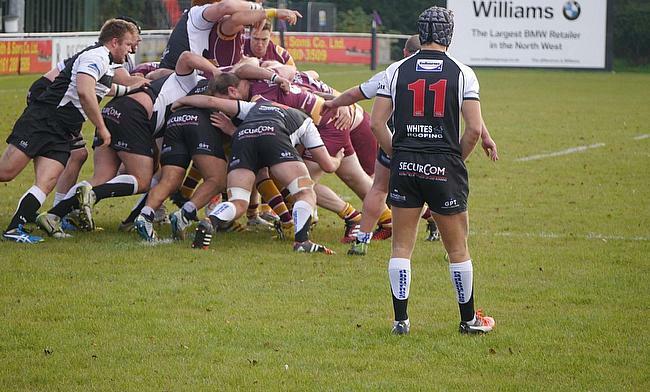 Can Cinderford and Taunton be the real deal this year? 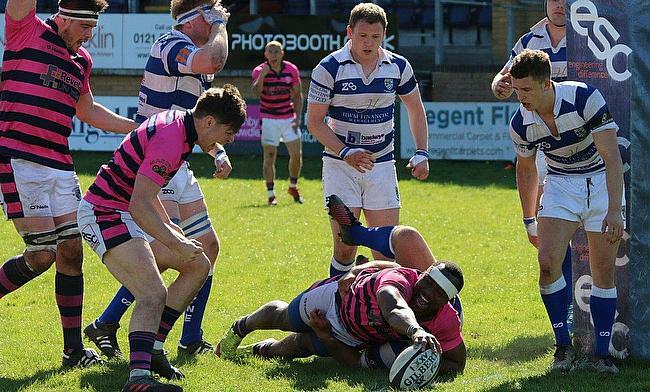 The top two sides in National Two South, Cinderford and Taunton, will be looking to continue their rampant starts in the division as they aim to sustain a possible challenge for a top two spot. 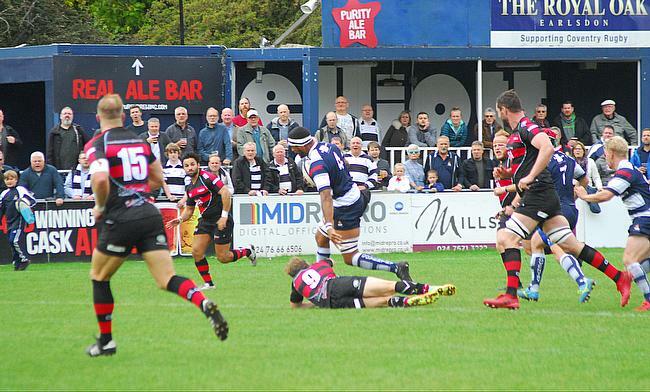 League leaders Tynedale, along with Stourbridge, Hinckley and South Leicester are all in action away from home in Round Four as they look to maintain their winning starts to the season. 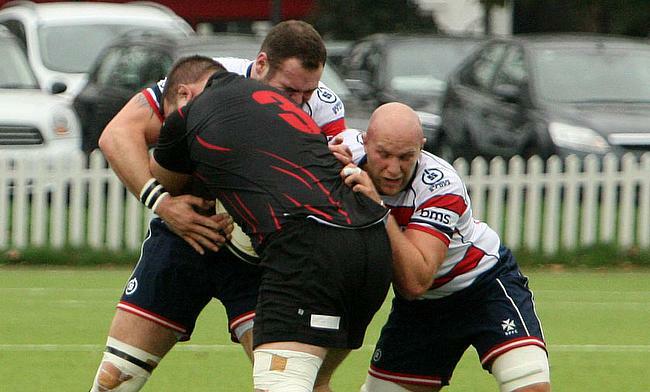 Coventry and Blackheath will do battle this weekend in National One as they aim to maintain their 100 per cent starts to the season. 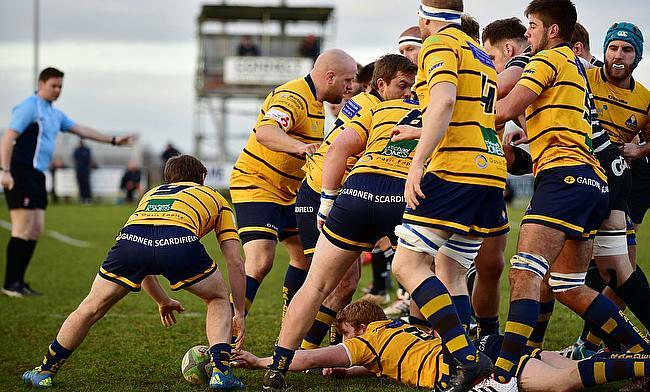 The more rounds that go by, the more Cinderford and Taunton continue to improve. 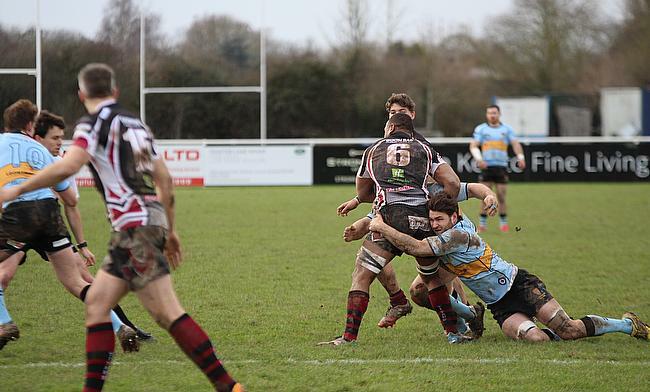 Well, it was another thrilling Saturday in National Two North. 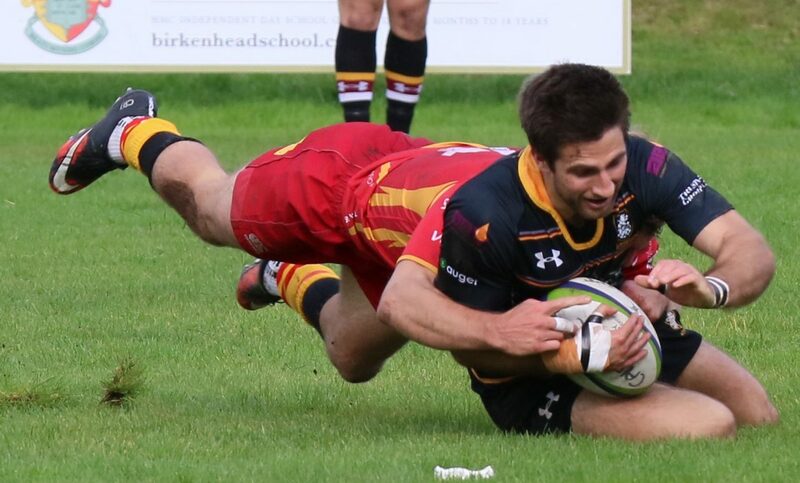 Round Three in National One hit all the elements needed for an action packed rugby weekend as three sides maintained their perfect starts. At this early stage of the season in National Two South, it is always tough to say who will be challenging for promotion come April. 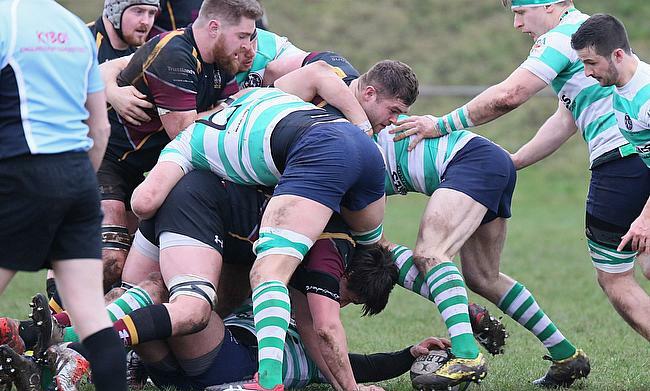 A weekend of derbies in National Two North last Saturday certainly lived up to expectations with high quality rugby on show across this division.